Aguero also serves out suspension at Hull, but why did two-assist winger miss out on bonus points? 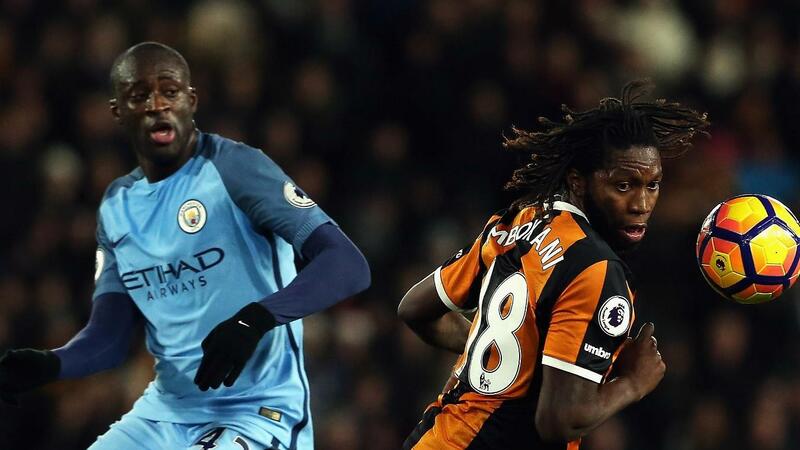 Handed his third consecutive start, Manchester City's Yaya Toure (£7.3m) picked up the maximum Fantasy Premier League bonus points in a comfortable 3-0 win over Hull City. 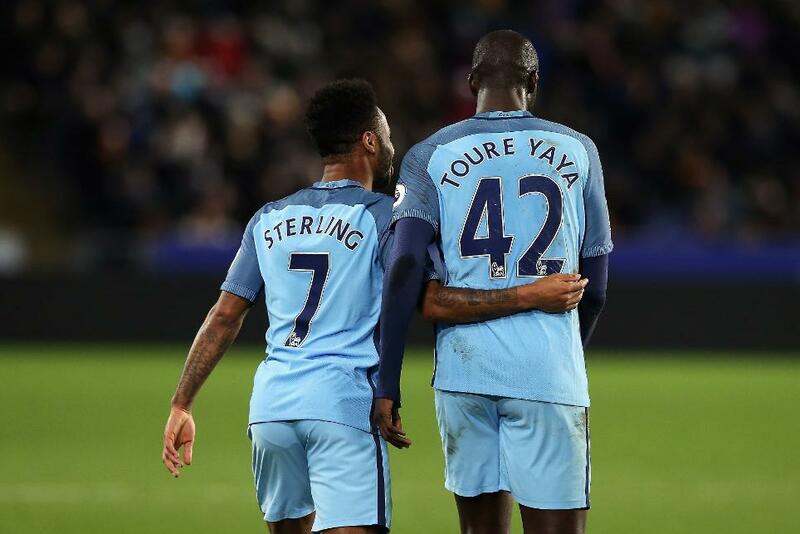 The Ivory Coast international converted City's second goal from the spot, after Raheem Sterling (£7.6m) was fouled, to help him to a score of 36 in the Bonus Points System (BPS). Toure also completed 89% of 106 attempted passes and made nine recoveries. A pair of Man City defenders earned the remaining bonus points as Pep Guardiola's rearguard collected a fourth clean sheet of the campaign. Nicolas Otamendi (£5.9m) registered 32 in the BPS thanks to his 11 clearances, blocks and interceptions (CBI) and five recoveries. That edged out Bacary Sagna (£5.3m), who recorded 28 in the BPS and a single bonus point. The right-back completed 91% of 57 attempted passes. Enjoy our extended highlights of #hullvcity right here to round out your evening! Sterling provided a pair of assists in the victory, but missed out on bonus points after losing 5 BPS for a total of 26. The winger was caught offside once, tackled twice and also missed the target with two efforts. Toure has now started five of Man City's last seven matches, with Ilkay Gundogan (£5.1m) out long-term with a knee injury. Meanwhile, Sterling has been included in the starting line-up for the last three Gameweeks and has returned points in each, collecting three assists and a goal. While impressing against Hull City, Kevin De Bruyne (£10.7m) failed to register points and has now gone 12 Gameweeks without a goal. Sergio Aguero (£12.8) served out his four-match suspension in Monday's victory and will be eligible to return against Liverpool in Gameweek 19.